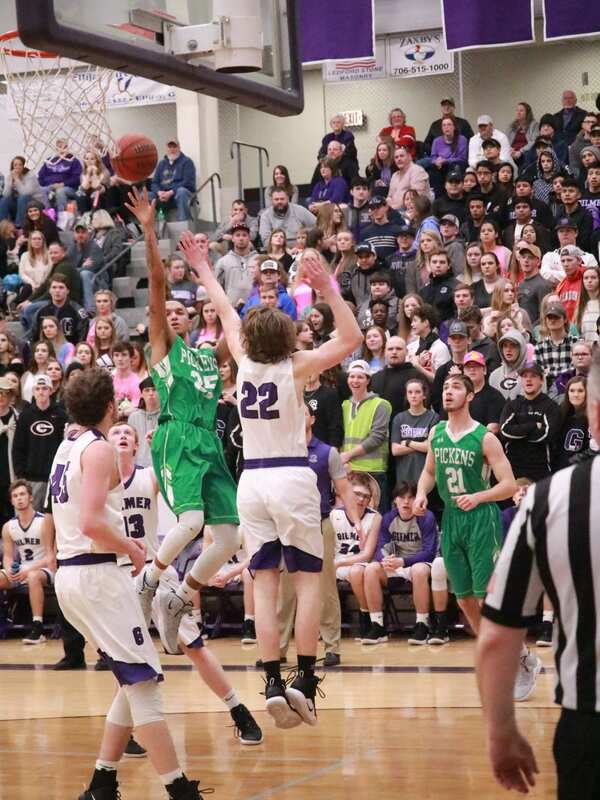 The Dragons, came into this game looking to avenge a loss from earlier in the season, & to try and rebound after a tough last second loss in Ellijay on Tuesday night. In the first quarter of this one, it was the away team that got out to the quick start as Pickens jumped out to a 9-2 lead early on. As the quarter came to a close, the Dragons kept their early lead, and took a 16-12 advantage over Northwest Whitfield going to the 2nd. In the 2nd, the Bruins got things going on their end outscoring Pickens 25-14, to take a 37-30 lead going into the break. Pickens came back in the 3rd quarter & cut into the Bruins lead, keeping it within striking distance. The Dragons, outscored Northwest Whitfield 18-17 in the frame as the Bruins held a 54-48 lead going to the 4th. In the 4th, the Pickens offense exploded. 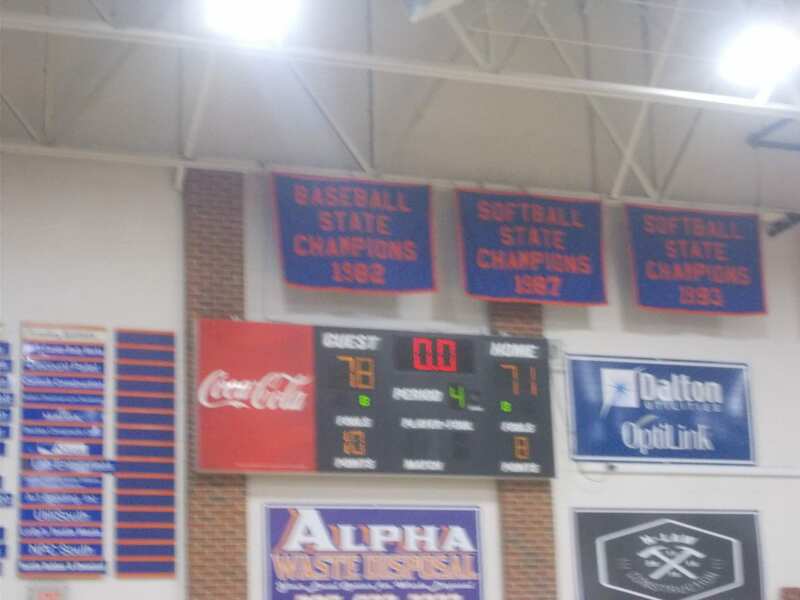 The Dragons, using a 30-17 run in the final quarter, took this one away from Northwest Whitfield & picked up the win, 78-71. Like the Nettes’, the Dragons will also be in Dalton later today as they take on the Christian Heritage Lions in non-region action. Tip off scheduled for 5:30. 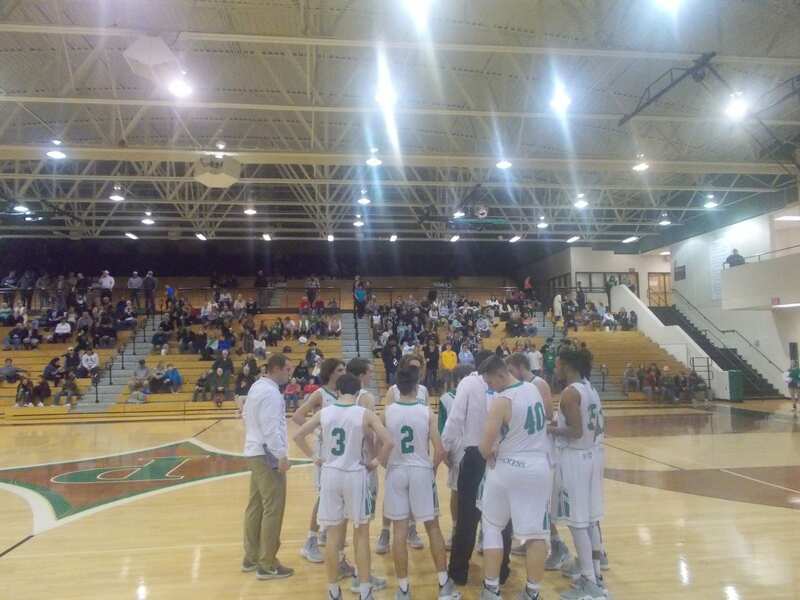 After the girls game, it was time for the Dragons to take the floor against the Bobcats. Like the Lady Cats, the Bobcats came in 2nd in the region, with Pickens a little further back in 6th, but still with time to make some noise prior to the region tournament. Much like the game before this one, both teams traded buckets with one another the entire first quarter. Gilmer, took a 13-11 lead going to the 2nd. In the 2nd, it remained close towards the end of the half when the Bobcats made a run. Gilmer, outscored the Dragons 21-12 to take a 34-23 lead into the break. 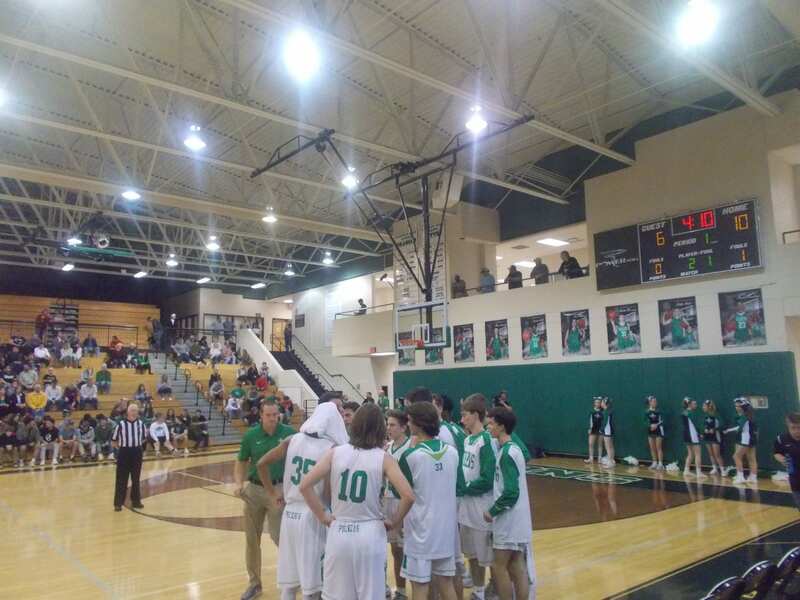 The scoring in the 3rd quarter remained close as the Bobcats barely outscored Pickens 12-11, but in the process stretched their lead by one, 46-34, going to the 4th & final quarter. In the 4th, the Dragons made a furious comeback. Down 12 to start the quarter, Pickens outscored the Bobcats 18-7 in the frame. As the clock was draining down to the final seconds, the Dragons had three opportunities for the the game winning shot. However, the shots wouldn’t fall, & the Bobcats escaped with a 53-52 win. The Dragons, will look to shake off that tough defeat as they head to Northwest Whitfield to take on the Bruins in another region match up. Tip off scheduled for 8:30. After the Nettes’ took care of business in their game, it was the Dragons turn to take the court. Their opponent, the region leading LaFayette Ramblers who, coming into the game, had only lost one game the entire season. The Ramblers, took game one of the season series earlier in the year, & Pickens looked to even the series, & shock the region in the process. In the opening quarter, the Dragons came out on fire. Pickens, used a great combination of offense & defense to jump out to a 21-11 lead over LaFayette going to the 2nd. In the 2nd, the Ramblers started getting things going for themselves. 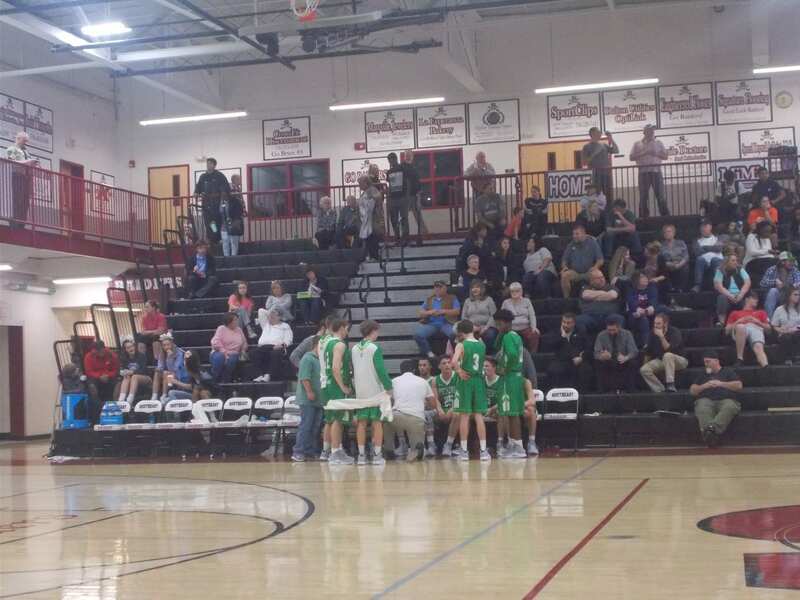 They used a 21-6 quarter run, to take a 32-27 lead over the Dragons going into halftime. 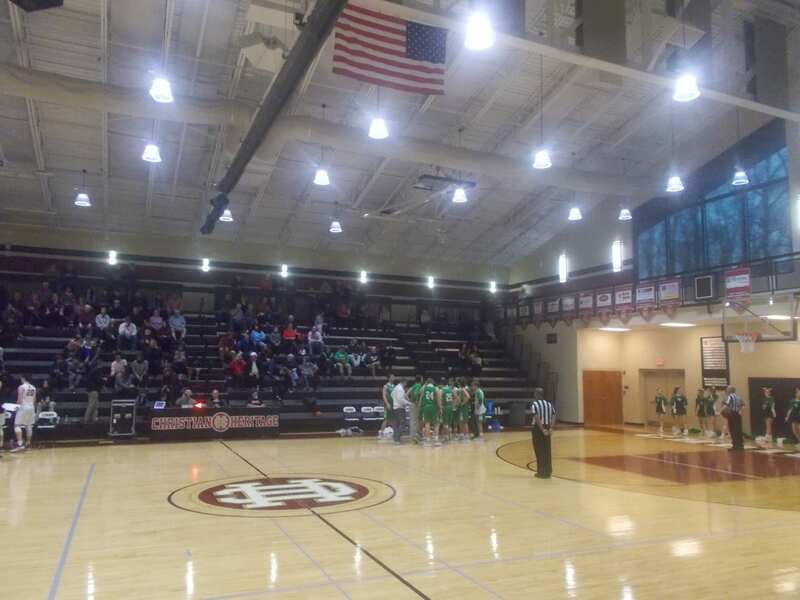 In the 3rd quarter, the scoring in the quarter remained close as LaFayette barely outscored Pickens 19-15. Going to the 4th, the away team held the lead, 51-42. In the 4th & final quarter, the Ramblers used a 21-18 run, & some late free throws to seal the win, 72-60. The Dragons, will kick off a 3 game road trip on Tuesday as they’ll head to Ellijay to take on the Gilmer Bobcats in a big time region game. Like the Lady Cats, the Bobcats sit in 2nd place in the region standings while the Dragons currently sit in 6th. Tip off is set for 7:30 pm.